Highlanders have appointed former Saudi Arabia National Team and FC Seoul Manager, Nelo Vingada as the Head Coach for the 3rd Season of Indian Super League. The appointment comes weeks after Sergio Farias left the position, a month after his appointment to resume his coaching duties at Thai Club, Suphanburi FC. 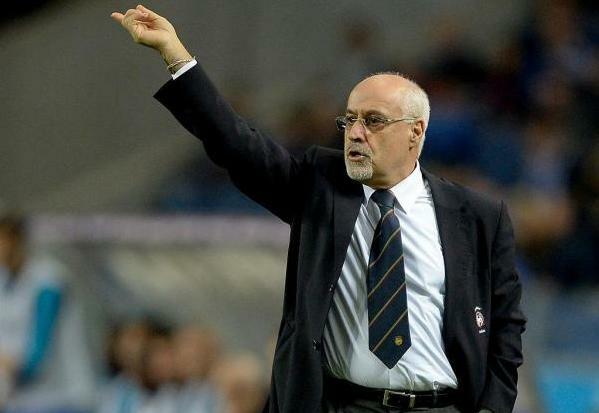 The 63-Year Old Nelo Vingada fondly called as 'The Professor' hails from Serpa, Portugal and spent most of his playing career at Atletico Clube de Portugal. He has more than 35 Years of Caoching experience and has managed teams like Portugal U-20, Saudi Arabia, Jordan, FC Seoul to name a few. Vingada was the assistant manager to Carlos Queiroz for the Portugal U-20 side that won two FIFA U-20 World Cup crowns in 1989 and 1991. Portugal veteran winger Luis Figo was a part of the squad. Nelo Vingada joined the Saudi Arabia National Team as head coach in 1996 and went on to win the 1996 AFC Asian Cup and qualifying for 1998 FIFA World Cup. In 2010, Nelo joined Korean Club, FC Seoul as the Head Coach. Under his tutelage, FC Seoul topped the league table with 20 wins in 28 games and went on to win the Championship. They also won the 2010 K-League Cup defeating Jeonbuk Hyundai Motors 3-0 in the finals. 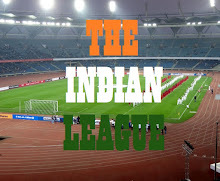 The experienced Coach will have huge burden expectations from fans of the club who would like to see their team finish in the top half of the League table after seeing them in the bottom half for the last two seasons.